Clean as whistle and move in ready! Desirable north/south facing lot. 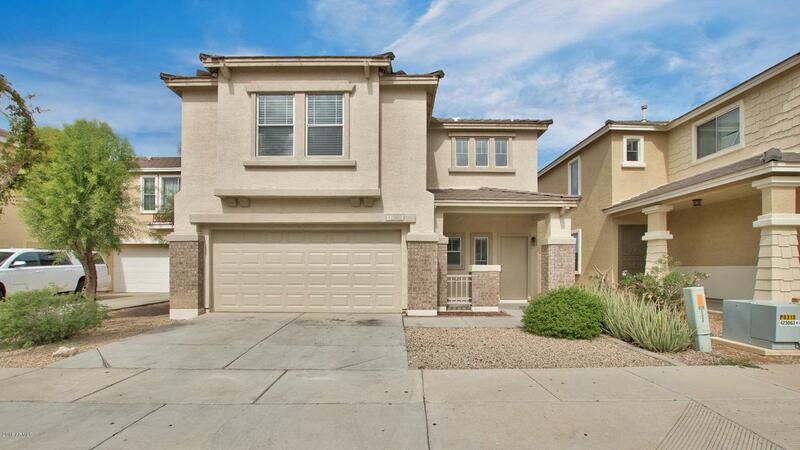 This 4 bedroom, 2.5 bath home in Cambridge Estates has been freshly updated! All new interior paint throughout . 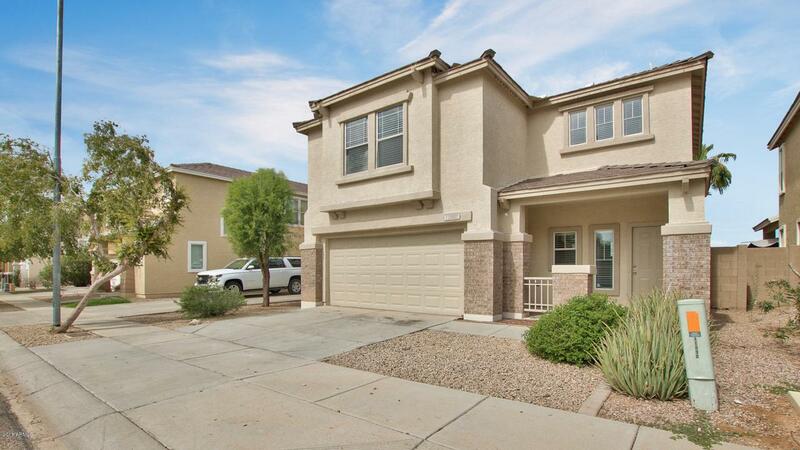 The kitchen features granite counters, stainless appliances, and a dedicated pantry. The master and secondary baths boast new vanities, granite counters, and new toilets. All new hardware and lighting throughout. 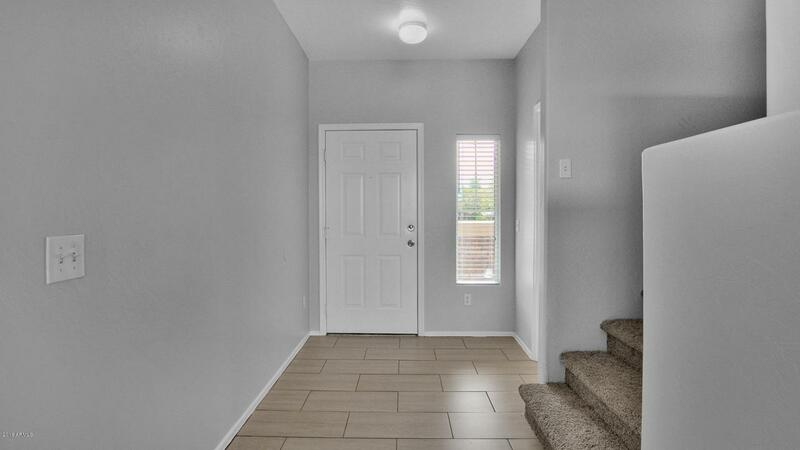 Neutral carpet and tile in all the right places. 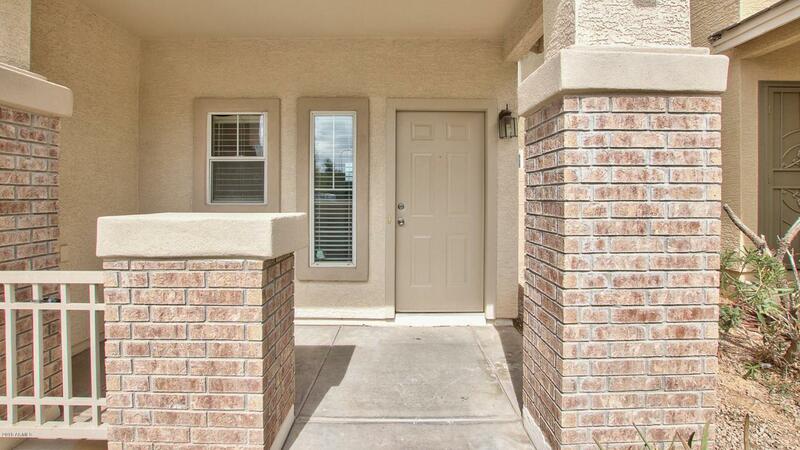 Located within close proximity to shopping, dining, and easy freeway access. Put this one at the top of your list!